General information about Isles of Eventide, this site in specific, and our rules. 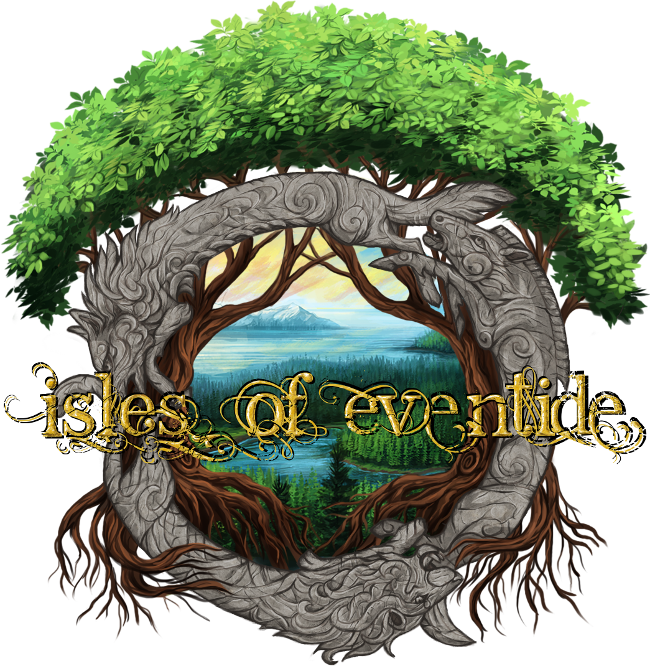 Updates and news from the team about Isles of Eventide. Request assistance with a problem or ask questions. Give and get a greeting from new and returning faces. 7 16 A wild Shade has appeared! Chatterbox for Isles of Eventide; suggestions and ideas welcomed. Suggestions and ideas for improving the forums. For any topic that is not about Isles of Eventide. 2 6 What languages do you speak? Make plans for a group or plot a story with other players. Share information about your own characters. One thread per user.